Could Kylie and Jake be on-screen AND off-screen partners? 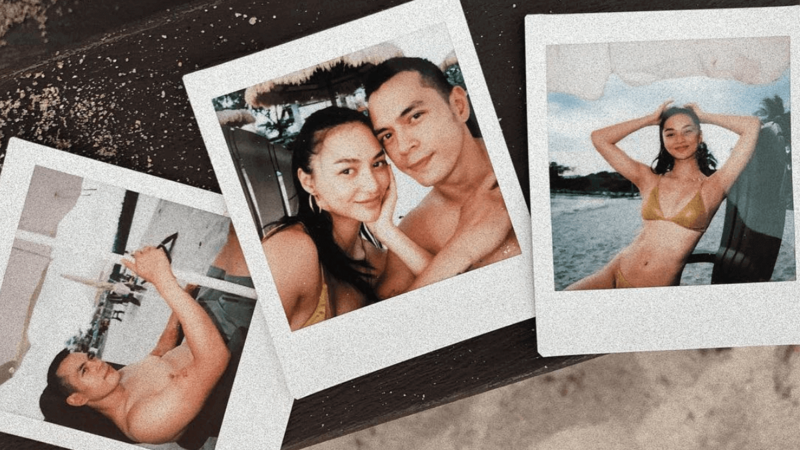 Is love in the air for Kylie Versoza and her on-screen partner Jake Cuenca? On April 2, Kylie shared her first-ever photo with Jake on Instagram. Kylie took a photo of three Polaroids showing the actress with Jake as they hung out at the beach. The photo only had emojis as captions. Kylie and Jake are currently a love team in ABS-CBN’s Precious Hearts Romances: Los Bastardos. Jake started sharing his photos with Kylie on Instagram in December 2018, and it looks like they’ve hung out several times since then. 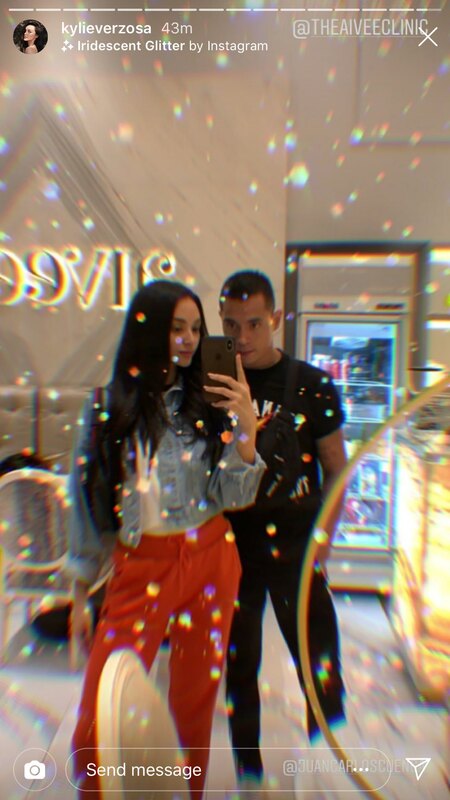 While nothing is confirmed yet, it seems like Kylie and Jake are enjoying each other’s company as these photos suggest. What do you think?